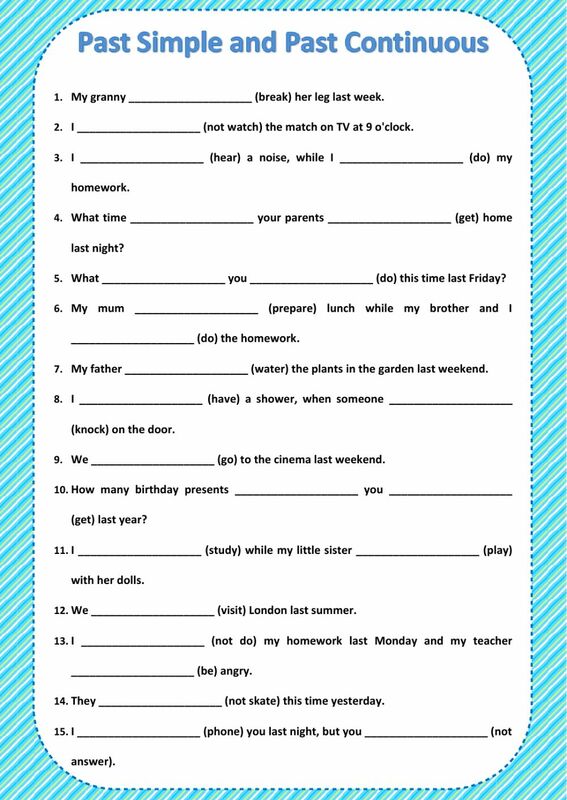 Fill in the gaps with the Past Simple or the Past Continuous of the verbs in brackets. Copyright 2/21/2017 Meri. Publication or redistribution of any part of this document is forbidden without authorization of the copyright owner.